If there is one primary marker of the maturity of the cannabis industry, it is the rise of the mundane. Nevertheless, companies that take advantage of the day-to-day needs of the cannabis industry can still be exciting to investors. 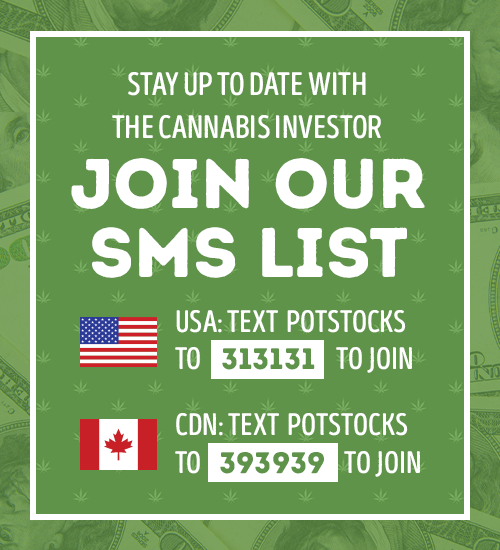 Cannabis is not a utility – it is in the same realm as “vice stocks” like Constellation Brands, Inc. (NYSE: STZ) and tobacco giant Altria Group, Inc. (NYSE: MO), which recently completed a US $1.8 billion investment in Cronos Group Inc. (NASDAQ: CRON) (TSX: CRON). Just as cannabis needs water and light like any other the plant, it also needs to be transported like any other physical product. Moreover, its movement needs to be controlled along strict lines by companies that need to stay on track legally as they do business in the rapidly expanding legal industry. Companies and investors that move beyond the novelty of cannabis stand to benefit big time from the rising tide of demand for logistics services generated by the legal cannabis strain. 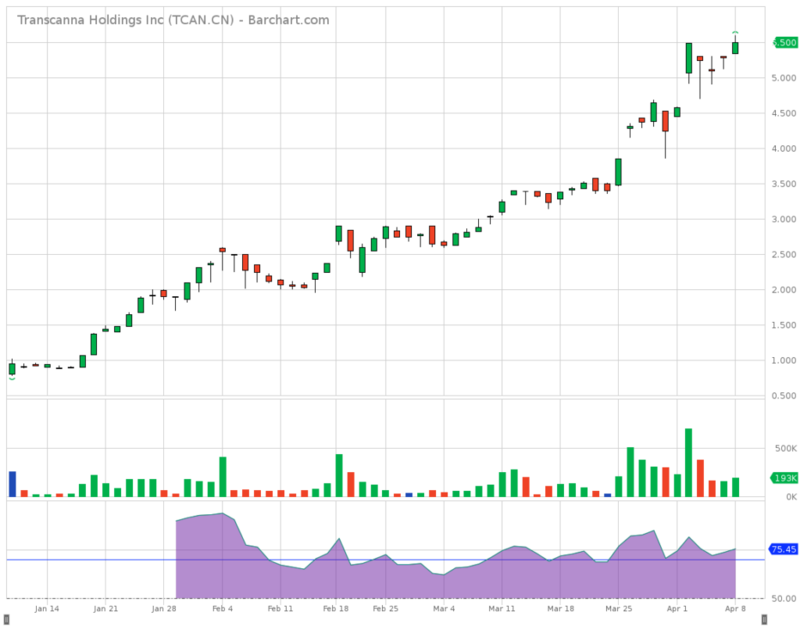 TransCanna Holdings Inc. (CSE: TCAN) (FSE: TH8) is strictly focused on maintaining complete control of their ecosystem. This means that through the acquisition of their 196,000 sq ft vertically integrated facility that recently received a US$8 million renovation, they anticipate being able to control their nursery, grow, extraction, manufacturing, remediation, transportation and distribution. To accomplish this and reach their desired margins, the company over the next thirty-six months anticipates acquiring or developing up to fifteen premium brands for the California marketplace. The company is establishing a unified and integrated operation that, if successful, will control a large portion of the seed-to-sale supply chain. In May 2019, the company is scheduled to lease a distribution facility for its own branded products in Adelanto, California. This will be its hub in that part of the state, which is densely populated and is strategically located close to key sales markets including Los Angeles and San Diego. 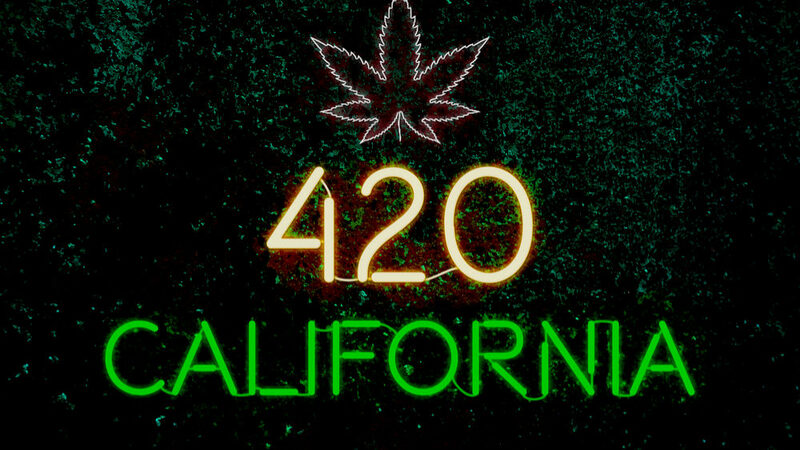 With that said, the company recently completed the acquisition of the 196,000 square-foot tri-level grow facility in Modesto, CA, which will arguably be the largest vertically integrated cannabis focused facility in California. The facility includes premium quality HVAC systems for healthy air to foster manufacturing, bottling, growing, nursery, transportation & distribution, and more. In terms of people, the facility also makes the best use of human resources, with one of the largest and most skilled agricultural labor pools in the state available locally. TransCanna is extremely picky about the companies it considers for acquisition–it only pursues acquisitions with cannabis brands that are superior to peers and can benefit substantially from TransCanna’s all-encompassing approach, which includes branding, distribution, marketing, and sales. The company has retained a top-tier M&A firm specializing in cannabis acquisitions, using a strict vetting process to make sure targets fit the company’s exacting internal metrics and key performance indicators. Recent acquisitions bring 5.57 acres into TransCanna, and the company plans to build up to 400,000 square feet of completely indoor (not greenhouse) grow facility to grow its own biomass. That biomass will supply TransCanna’s own brands as the company manufactures, bottles, and extracts at its own facility, transports with its own vehicles, and sells within its own sales team. TransCanna doesn’t have to go outside–its organic growth capabilities are immense, with the capability to internally create brands, promote them through the sales team, and make sure that decisions are made based on market intelligence and firm demand. TransCanna makes data-driven decisions at every link in the value chain. Like all of the great modern companies that know how to move product, TransCanna is at the controls of its own data universe through proprietary software. The company just wrapped up phase I of 420 Global, its own software system that CEO James Pakulis expects to be the backbone of the entire company. 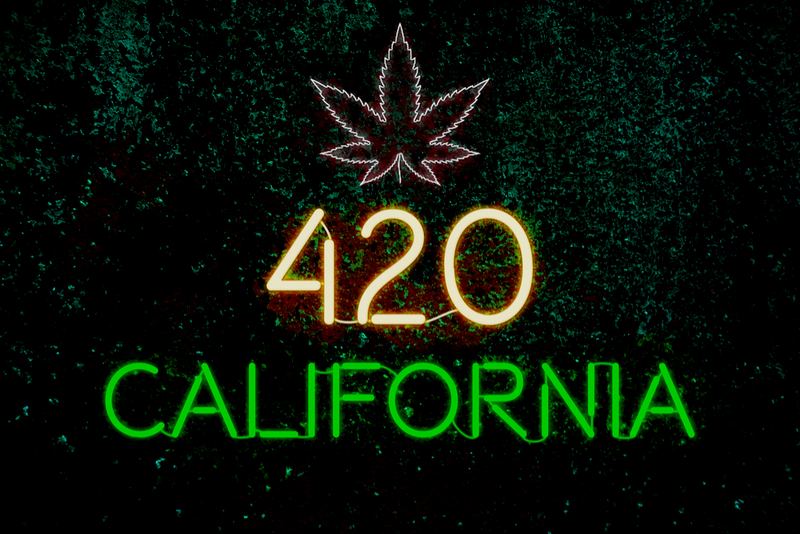 420 Global, built for Apple hardware, interfaces with METRC California’s Cannabis Track‐and‐Trace (CCTT) so that it is fully compliant from a regulatory standpoint, and it is intrinsically linked with the company’s warehouse management system for a fully configured and customized experience that will further boost the company’s efficiency and value proposition. TransCanna is trading at about a quarter of the outstanding shares as competitors such as Planet13Holdings Inc. (CSE: PLTH) (OTCQB:PLNHF), CannaRoyalty Corp. (CSE: OH) (OTCQX: ORHOF), and Nutritional High International Inc. (CSE:EAT) (OTCQB: SPLIF), and its future is bright when you consider its wide-ranging and well-orchestrated strategy to add value for a range of customers. TransCanna is in the driver’s seat in moving the cannabis industry to maturity. 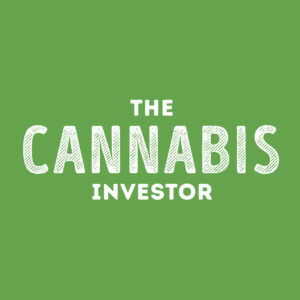 Sam is a seasoned investment writer with a deep knowledge of the cannabis industry.